We usually GO on the dates and then tell you all about them but since my next anniversary isn’t until June, I haven’t actually gone on this one yet. (Gulp, nobody better spill the beans to my husband!) There was a LOT of collaborating of ideas on this one so I have to give a big thanks to my fellow divas! I just LOVE invitations. I think it helps keep the anticipation and excitement alive AND then your spouse has something to look forward to that night! Remember when I created a “Magazine for My Man? ?” Well, that was where a little of this inspiration came from and the rest came from fellow diva, Wendy!! Doesn’t it look JUST like a real TIME magazine?? 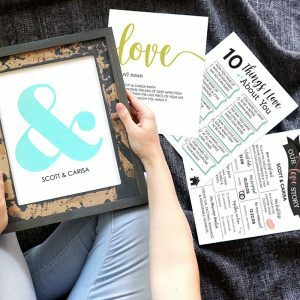 These gorgeous anniversary date printables were designed by Carisa from Messes to Memories. To make your own, just scroll down to the bottom of the post to download the printable magazine cover and save it to your desktop, print it onto white cardstock, and adhere it to any old magazine you have lying around. When your sweetheart opens up the magazine…..SURPRISE!! We have TWO magazine pages for you to print off. Just attach them to the first two pages in your magazine. There will be a spot to put a picture of the two of you on the frame insert AND an invitation to your amazing anniversary date later that night. You can print both of these “inserts” for your OWN magazine. Once the inserts are attached, just fill in the details for your own date. If you are going out on the town for your anniversary, then you can skip this part. BUT, if you are staying in for the evening, a little decor is a great idea as it always helps to set the mood. 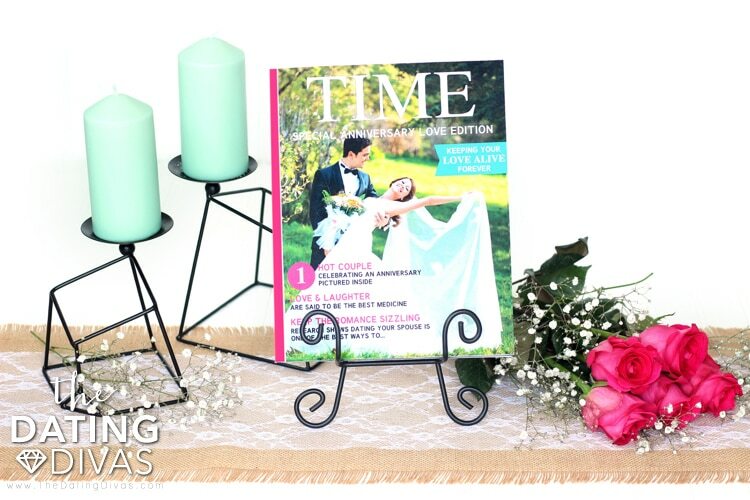 Here are some suggestions… look around your house and see what things you have that actually represent your wedding day!! I was so surprised when I tried this out! I knew we would have a ton of pictures but I was surprised to find some of our actual place cards that my sweet Maid of Honor made for our Wedding Dinner!! If you still have your wedding dress, drape it in a corner of the room in which you will be spending most of your time that night. Use it as the “cloth” to put your other items on and add in his tux (or just one of his suits from the closet), pictures, your wedding shoes, wedding albums, your invitation, jewelry you wore, and ANYTHING that would remind the two of you of that special night… including your wedding colors! Another idea would be to focus on the “TIME” theme!! Gather clocks & watches you have around the house and create focal points with them. Add in candles (for the romance), pictures (to bring back memories), and DON’T forget to throw on some romantic music before your spouse walks through the door!! You could make paper clocks to hang from the ceiling and you could also draw (or print off the internet) larger clocks to go underneath your dinner plates and use clear plastic plates. Decorate with cute antique or old fashioned stuff, anything to make you think of the past. You could make placemats by collaging a bunch of photos together (one per year you have been together). It would definitely make for great conversation! Reliving your wonderful memories! 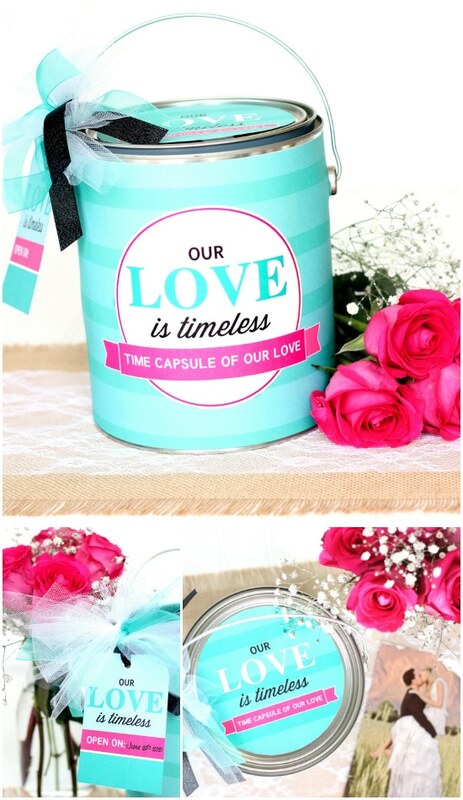 You could use the time capsule (see below) as your centerpiece and over dinner discuss what you would like to put in it. 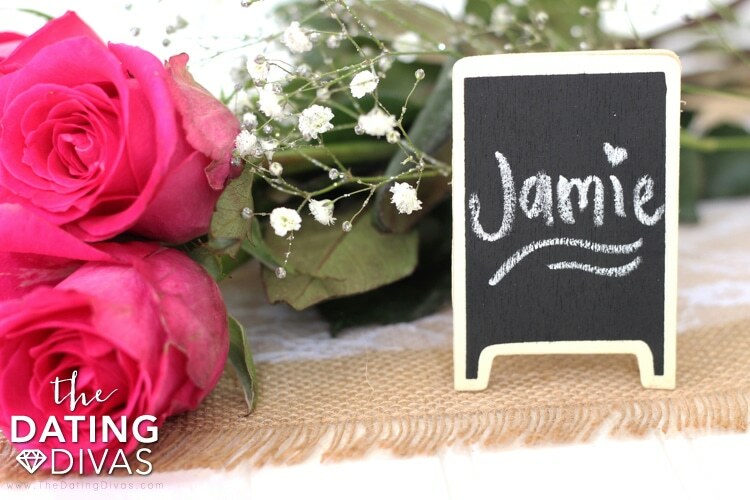 Rose petals… whether fake or real, these are always super romantic! Oh my goodness – have any of you ever been there?? That was a fabulous memory involving roses, a surprise concert, a surprise trip, a loving man, and blissful joy… on my part! We haven’t been back since! Perfect place for us to go for our next anniversary! 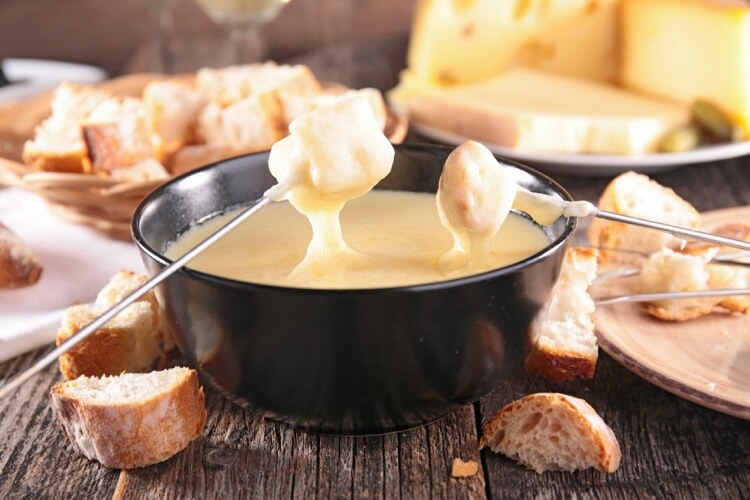 Recreate the very first meal (and the First Date) you had together. Prepare your spouse’s FAVORITE meal. Celebrate ANY “first” – the first time you ate Chinese, the first time you went to a certain restaurant, the first time you made a meal that became his favorite, etc. Anniversaries are meant to be special. 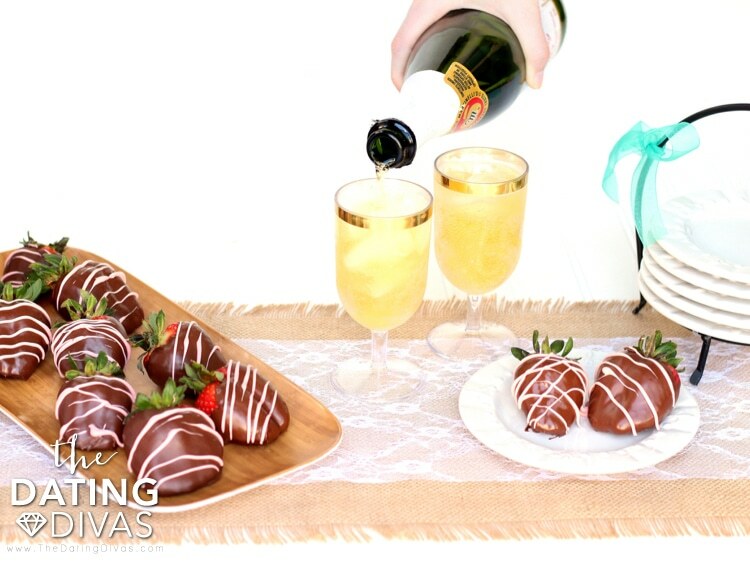 It’s a celebration of the years you and your sweetheart have spent together. A look back at the memories that you have created so far and a look towards the future and creating many more special memories! The PERFECT activity to do? 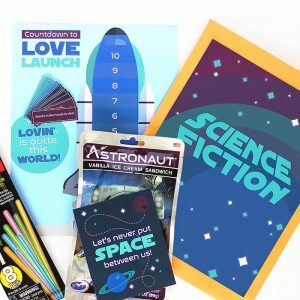 Create a TIME CAPSULE together! What to include in your Time Capsule?? A snapshot of that very night! I would actually take several… and be GOOFY in some! You are creating a memory just by celebrating your next anniversary, make it memories that make you smile when you think of them! Create an “All About Me” quiz for each other… “What is your favorite color?” “What is your favorite food?” “What do you see happening to us in the next ten years?” This Anniversary Interview has lots of ideas to get you going and if that’s not enough, there are so many more ideas in Our Favorite Things and Getting to Know You Matching Game posts. A CD of your favorite songs. 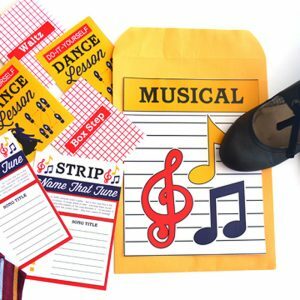 For inspiration, browse the Ultimate Love Song Playlist and you could even print out a CD Cover. Newspaper clipping from that day’s newspaper… some of the “FEATURED” stories. Each of you can put one of your favorite items in there that has meaning. Each of you can write down 3 goals you would like to achieve and hopefully you will have achieved them by the time you open it back up! 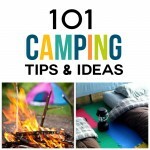 Want ideas to get started on reaching those goals? 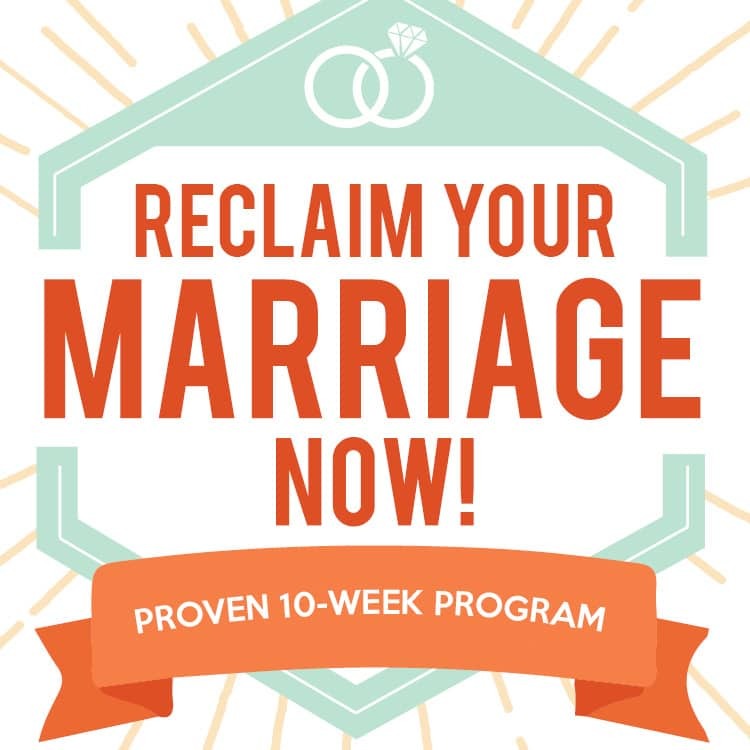 Try setting A Year of Goals or working on Couples Marriage Resolutions. 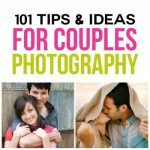 Each of you can include 1 item that demonstrates how you feel about your spouse. 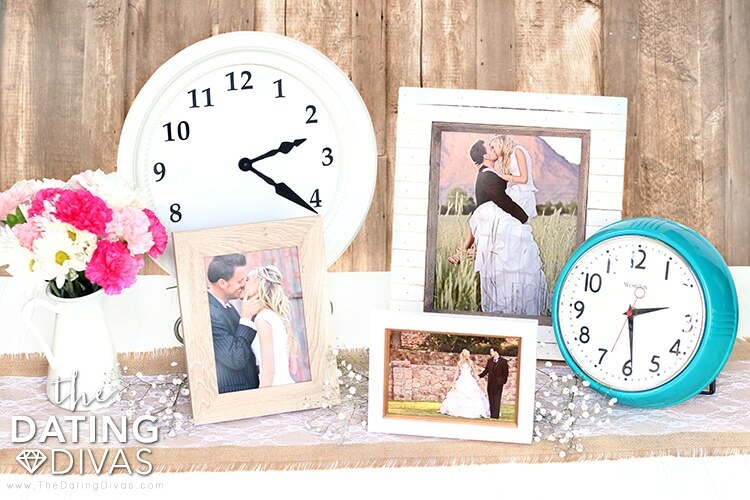 Sit down & think of a few fond memories throughout your marriage OR on your wedding day and then try to think of what time of day they happened. (For example – 7:00 A.M. the morning after your wedding, you had breakfast in bed together.) Choose 3-5 and recreate those memories. You could accompany each with a note reliving that memory. 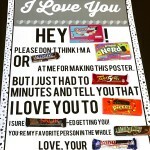 Put together a simple treat, note, fun surprise….and every hour…on the hour….give him one of them. 🙂 If he is going to be at work all day then you can either get one of his co-workers to give the items to him OR put them all in a box with strict instructions for him to only open one per hour. You could even send him texts…and every time he gets a text, he will get to open a surprise. 🙂 We did these for Valentine’s Day Gifts by the Hour and it could easily be modified to work for an anniversary! 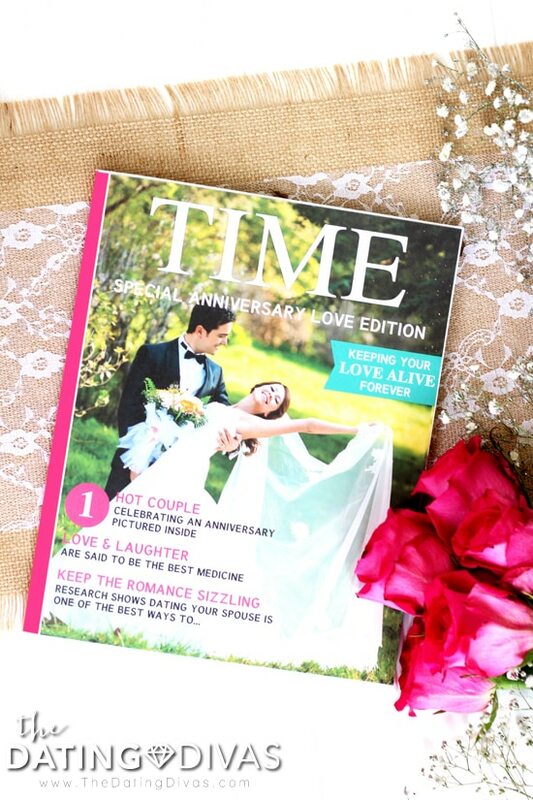 If you wanted to add to your TIME magazine invite, you could create 1 page representing each year you have been married. You could put 1-2 memories from that year on each page. You can keep this and add to it in future years. 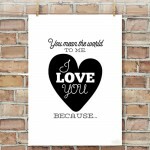 :)How cute would it be to use the frameable prints from these Printable Anniversary Kits?! Send your spouse 10 emails or texts throughout the day (on the hour) letting him know why you love him! Make those texts super special by using some Picture Texts. Celebrate what makes YOU a couple! Bring out the photo albums, share diary entries of when you met or when you wrote about each other. 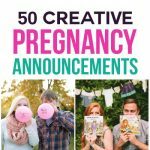 Take the major events that have happened since you have been together & make a presentation/letter/story… this would be a celebration of your married life! Your OWN “married autobiography” which you could add to each year! Make sure your camera is on hand so you can capture THIS special night as well! Make a little game and call it “Back to the Future” where you write a list of favorite memories and then see if your hubby’s memory matches yours. 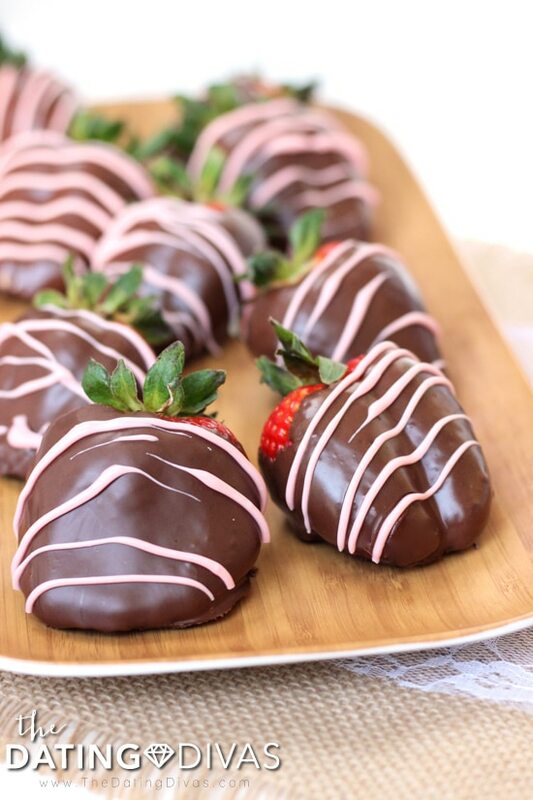 Can I just say that to me… chocolate-dipped strawberries just SCREAM anniversary?!? 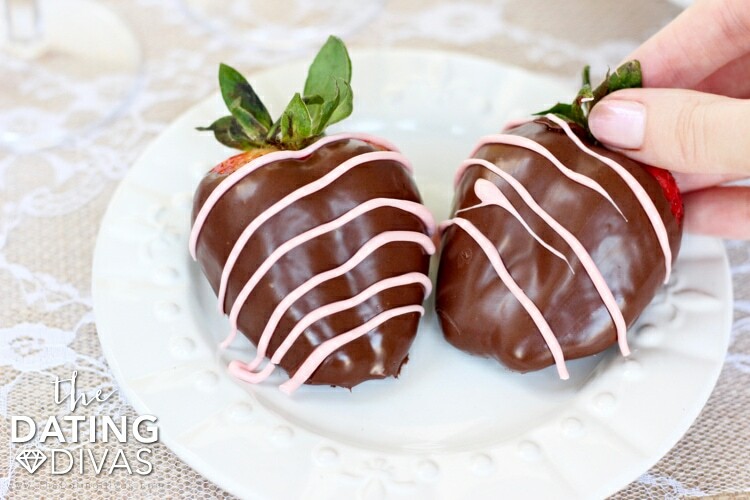 The dessert you served at your wedding! Ummmm…Hmmmmmm….. this is YOUR area to figure out! This is where I draw the line! Haha. BUT – I can direct you to our Anniversary Intimate Moments post where you just may find a few ideas to spice up the REST of your evening! 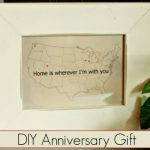 Want even more meaningful Anniversary ideas for NEXT year? You have come to the right place! We Divas have anniversary idea after anniversary idea up our sleeves! 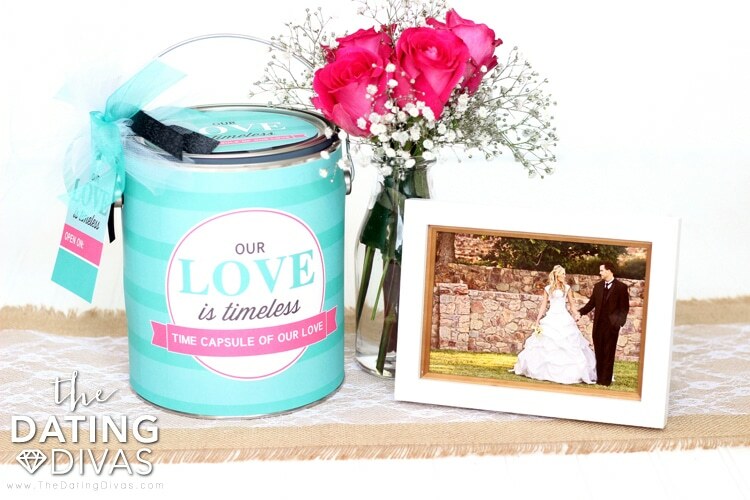 For a sweet memory book and keepsake idea, look up our "I Love Us" journal! And our Anniversary Printables Pack is FULL of fun ideas - from personalized t-shirts to cards to love coupons! You're welcome!